Valentina has always been interested in international affairs. She took part, as the delegate of the 2120 Rotary District, in the Rotary’s Preconvention in Sidney in 2014, where she presented the Dreambox project and she withdrew the prize for Outstanding Project won by the Italian Rotaract. Nowadays she’s a District Prefect. Holding a degree in international relations, Valentina has always been active in the field of the protection of the human rights and a peace operator for UNESCO. In fact, she is a member of Bisceglie UNESCO Club and of the UNESCO Young Commitee of Puglia as the referent of national and international affairs. 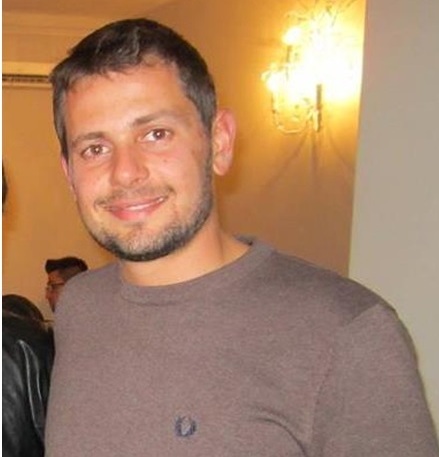 Francesco is a criminal defense lawyer and from the 2007 to this day he covered several roles both in his Rotaract Club and in the service of the District 2110. In 2011, for the first time and thanks to Diplomatici Association, he took part in the Model UN 2011 edition. Since then, he started a professional cooperation with the Association that allowed him to work around the world organizing Model UN. Perceiving many common points between Rotaract and Diplomatici, such as the education of a new positive way of leadership, he started creating an innovative partnership between the two Associations, it gave more than 200 rotaractors the possibility to be delegates in CWMUN conferences. 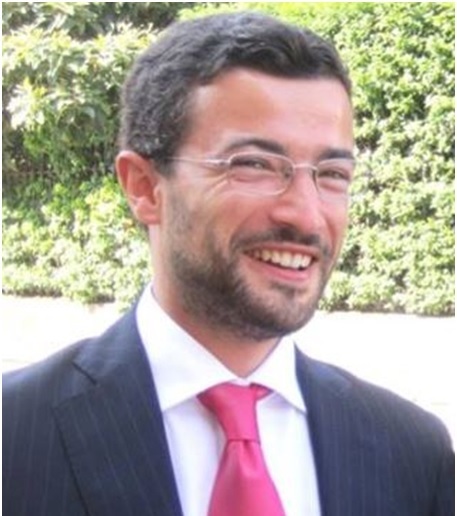 Francesco has been working for Diplomatici Association as the Head of Partnership Programs. She has studied foreign languages for all her life, because I has always thought that is the only way to understand people and cultures all over the world. Now, she helps children and teens teaching them what is culture, in which way we can use languages and how it is important to learn and to accept the differences. Actually she is a teacher of foreign languages in a structure for dyslexic people. “In my little, I hope, I will change the world, because I think that the only way to do it in better, is to teach new generation that there are no kind of barrier between people”. She is an active member of Rotaract Club Bari Alto Casamassima, District 2120, Italy. He is an an agronomist and food&wine enthusiast! He likes meeting new people, especially from other cultures, taking new challenges and making the difference in the world we live in – or trying to do it! He has a Bachelor Degree in Agriculture at Catholic University in Piacenza and a Double Degree MSc in Economic and Management at Wageningen University (NL) and Catholic University in Cremona (IT). 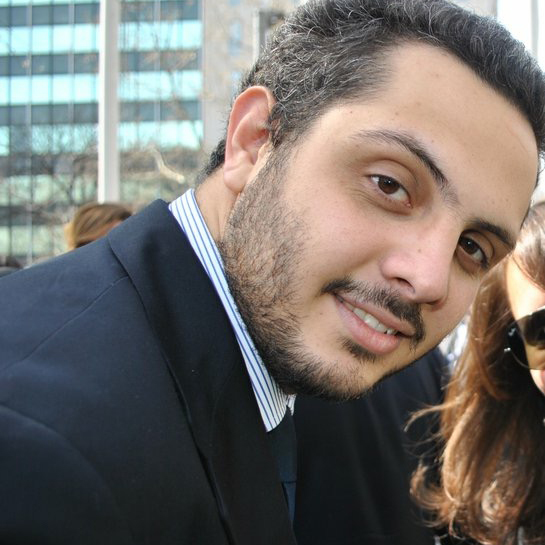 He has worked in Milan in the marketing and sales department of a multinational. He is a marketing consultant in the fresh fruit sector, a citrus and olives grower and a professional agronomist as well. Besides this, dancing, reading, sailing, playing table tennis and planning adventurous trips are his best hobbies. Degree in Law at the University of Pavia. As trainee Lawyer, he works in Vigevano and Pavia. 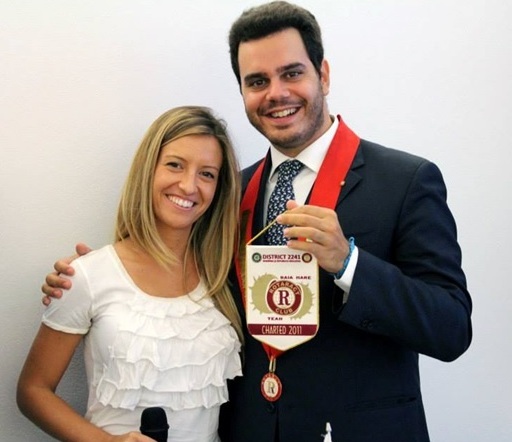 He is an honorary member of Rotaract Club Vigevano Lomellina and actually he is secretary of Rotary Club Vigevano Mortara. Maddalena Meneghini was born April 3, 1992, in Padua Italy. In 2011 she obtained her Secondary School Diploma in Classical Studies at Istituto Cardinal Baronio, Liceo Classico in Vicenza, Italy. 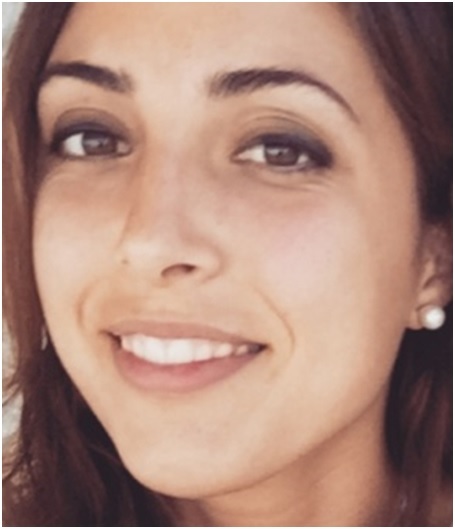 From 2011 to 2014 she studied Dentistry at three different Universities in Europe: first she moved to Spain for one year, studying at the Universidad Europea de Madrid, and after that she decided to come back to Italy. 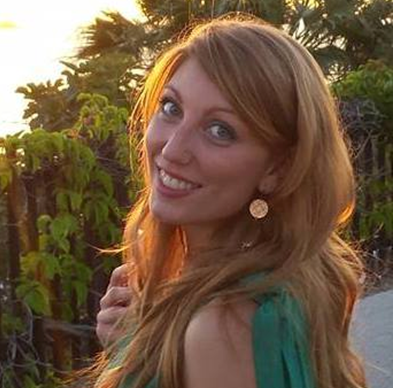 She studied at the University of Cagliari from 2012 to 2013 and then at the University of Milan in 2014. Later in the same year, she had to come back to her native city, where she’s still studying Dentistry at the University of Padua, at the Faculty of Medicine and Surgery. Maddalena made some training session at the Hospital of Piove di Sacco (Dentistry section specialized in children with Down Syndrome, Autism and other Syndromes) at the Hospital of Padua (in the Emergency Department of Dentistry – first aid area) and at the Hospital of Castelfranco (in the Children-dedicated Department of Dentistry). Moreover she is participating in courses on Trading, Money Management and basic Economics in Milan. In 2014 she took part in some optional courses on Psychologies and Hypnosis at the University of Padua, Faculty of Medicine and Surgery. She can fluently write and speak Italian, English and Spanish. She is interest in arts, music, motors, photography and she’s actually learning French and Portuguese because of her passion to travel. She likes playing the piano, playing tennis, running, yoga and painting. Maddalena Meneghini is an active member of the Rotaract Club in Camposampiero (District 2060) in Italy from the year 2013 and she is currently the Vice-president of the Club.